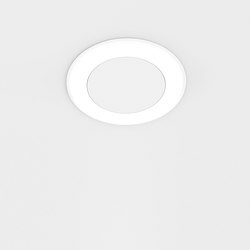 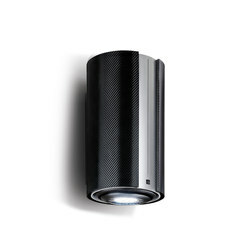 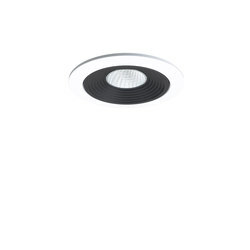 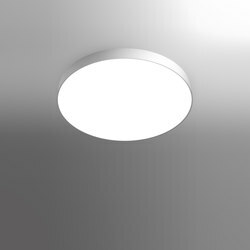 Sophisticated optics: RDB components are reflectors with micro facet technology, ensuring high uniformity in lighting distribution on plane with characteristic elongation in vertical direction (ceiling washer). 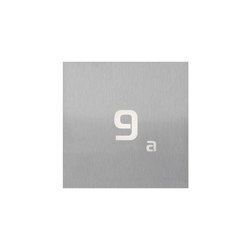 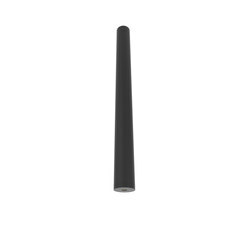 Additionally, PC protector for protection of sensitive optics and easy cleaning. 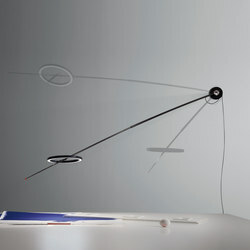 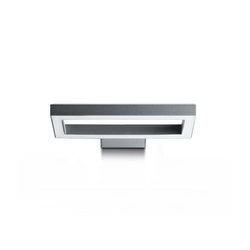 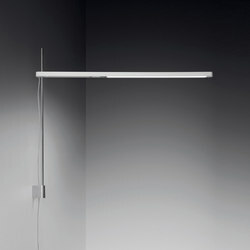 Possibilty to choose between two positions of optical unit, adjustable by 10°, for a different light effect. 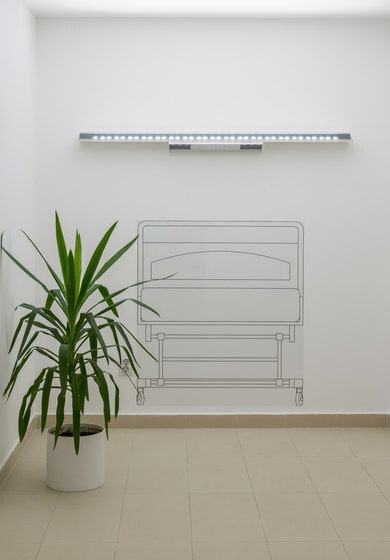 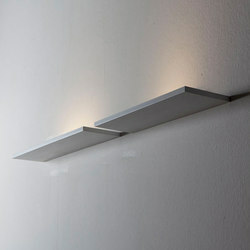 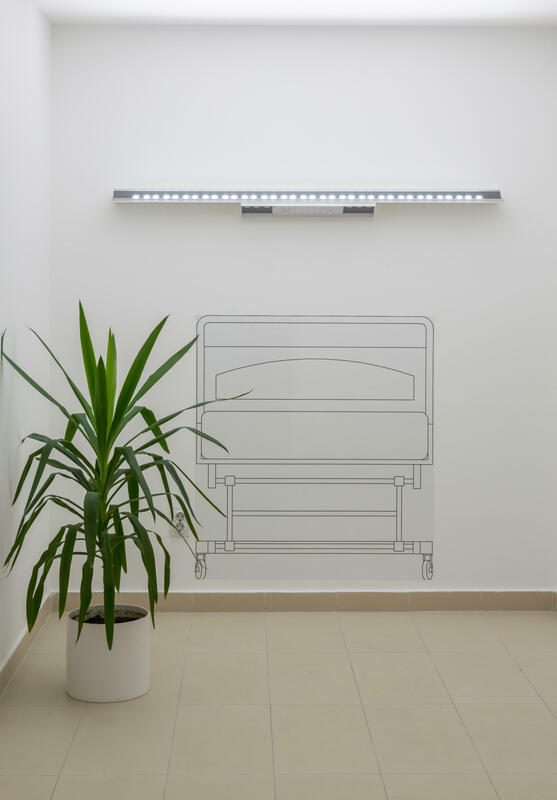 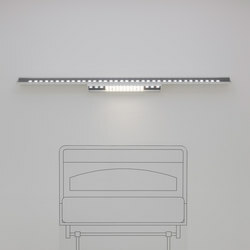 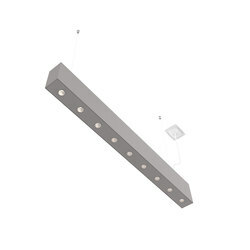 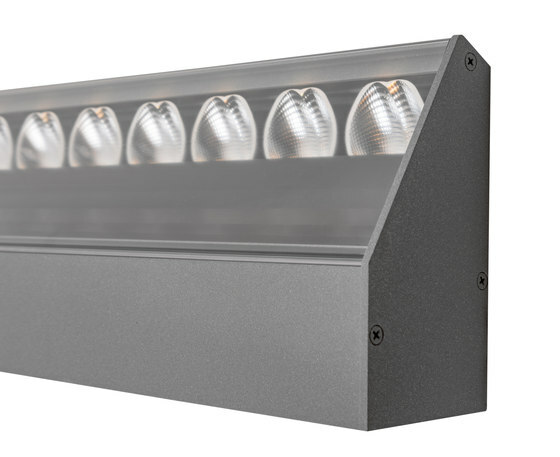 Family of wall mounted luminaires, for ambinence or hospital illumination. 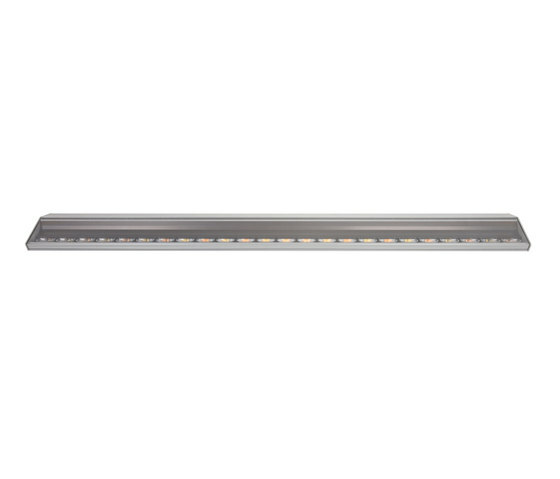 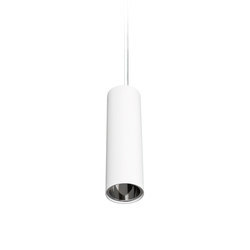 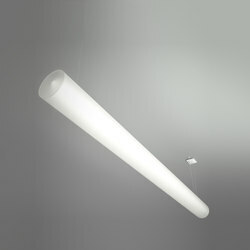 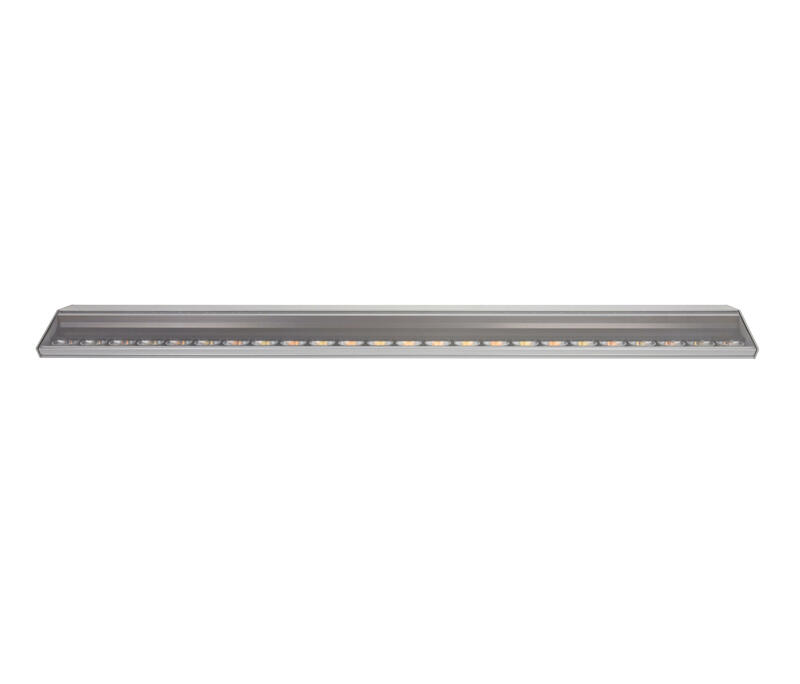 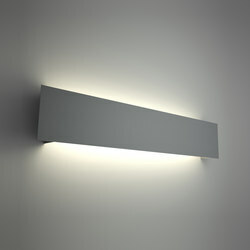 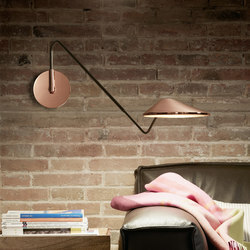 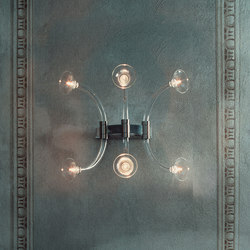 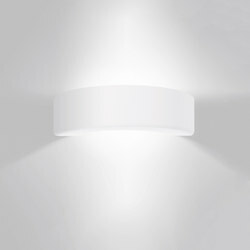 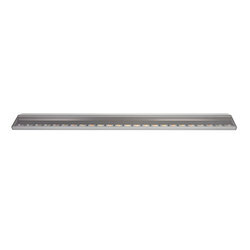 The indirect light component provides great ceiling illumination, imitating natural light direction. 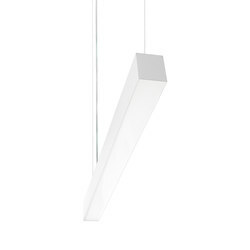 Dynamic white in the function of Human centric light.